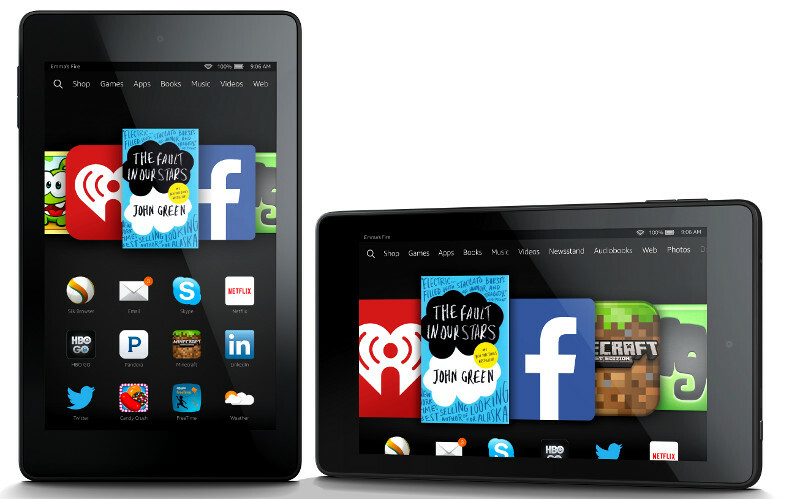 Amazon’s efforts at producing a budget-friendly tablet yielded the Kindle Fire HD 6 and 7, and despite the online retail giant’s substantial efforts at marketing the devices, enthusiasts weren’t impressed, their judgement buoyed by the tablets’ desolate scene in the modding community. However, it looks like things are finally looking up for owners of the HD 6 and 7, as XDA Recognized Developer jmz made a breakthrough and managed to unlock their bootloaders. With that barrier knocked down, it was only a matter of time before a custom recovery hit the devices, and sure enough, jmz ported TWRP 2.8.6.0 to both tablets. The bootloader unlocking procedure is fairly complex, but jimz has detailed every step thoroughly, guiding users through every step. Flashing TWRP, on the other hand, is relatively easier, and only needs a single command to work its magic. Given that the Fire HD 6 and 7 are MediaTek devices, the bootloader being unlocked and TWRP being ported are stellar advancements in what previously seemed to be a bleak future. Head over to the bootloader unlock thread and the TWRP thread to get started with modding your tablet. Happy flashing! Faiz Malkani is a designer committed to creating memorable digital experiences augmented by delightful interfaces. He's been working in the design field for over three years and is proficient in experience design and interface design. He also codes occasionally, with Android and Frontend Web being his preferred platforms. Receive the freshest Android & development news right in your inbox!